The entire North West has been placed under administration following protests about the state of service delivery. The dissolution of the African National Congress North West provincial executive committee (PEC) – chaired by former premier Supra Mahumapelo – by the ANC national executive committee (NEC) is a positive step towards ridding the province of factionalism and disunity, the South African National Civic Organisation (Sanco) in the North West said on Saturday. The appointment of premier Job Mokgoro as convenor of the provincial task team (PTT) was also to be applauded, Sanco North West chairman Paul Sebegoe said. “At a governance level it will allow the premier to strengthen the executive council (Exco), bring on board people who will accelerate service delivery in the interest of our communities while pursuing those alleged to have used their positions to enrich themselves, their families, and cronies through fraudulent and corrupt activities,” he said. The individuals to be appointed to the PTT “must be selfless, morally upright, and patriotic individuals and not those who would seek to advance their personal interests”. 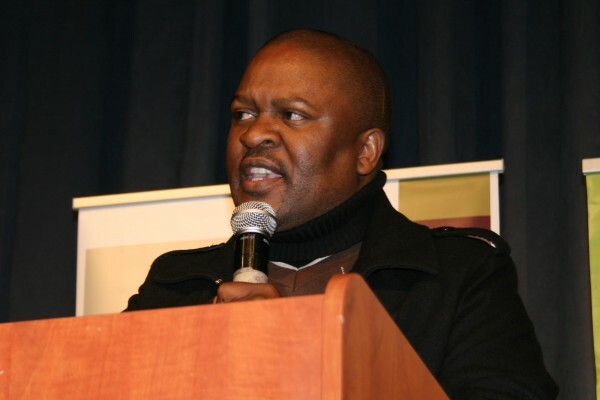 “They should be tried and tested cadres who will rise above factional loyalties, work tirelessly to unite the ANC in order to win back the confidence of our communities and position it for a decisive elections victory in the 2019 elections,” Sebegoe said. The resignation of North West director general Lydia Sebego also presented Mokgoro with an opportunity to make the right appoint at the helm of the provincial administration while holding other accounting officers accountable for mismanagement and corruption. ”Resignations and/or redeployments of public representatives as well as officials must not absolve anyone from criminal prosecution for their misdemeanours if confidence is to be restored in public institutions,” Sebegoe said. Announcing the PEC disbandment in Cape Town following a meeting of the NEC, secretary general Ace Magashule said Mahumapelo, who was removed from his post as premier but had kept his party post, had participated in the NEC.